Stelrad’s latest success story sees its Classic Column and Compact with Style radiator styles selected and installed at a prestigious new development in Bath, on a prime hillside site that was formerly Bath Royal High Junior School, dating back to 1781. 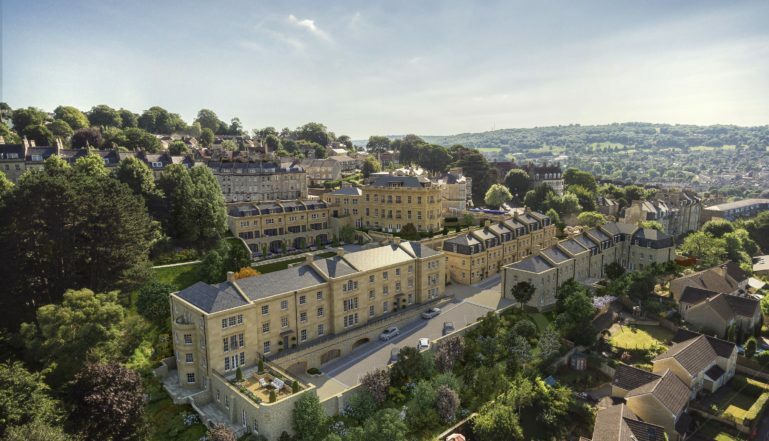 It’s a Grade 2 listed building with the refurbished Hope House forming the centre piece of a larger development that offers fifty-eight, 1, 2, 3 and 4 bedroom new homes in central Bath. Hope House itself is being converted into seven luxury two, three and four bedroom apartments, and is set in six acres of private parkland, together with a collection of elegant new build homes, across the grounds. There’s extensive open space and an abundance of Bath Stone, giving an amazing sense of living in the grounds of a stately home, whilst the designs of the elevated homes deliver stunning views of Bath and the Avon Valley. Residents will have access to a tennis court, as well as undercroft parking. The development is being built by Acorn Property Group in partnership with Galliard Homes. The M&E Consultant for the development is Ferguson Brown and the M&E Contractor installing the radiators is MCS Contracting and Maintenance from Bristol. The Classic Column radiators are the perfect choice for the existing Grade 2 listed Hope House, that benefits from very high ceilings and a range of original features including huge fireplaces, that would once have been the main source of warmth for the pupils and staff of the school that has been on the site since the late eighteenth century. Now a mix of radiators and underfloor heating will ensure these huge apartments are kept warm and comfortable for their new owners. The Compact with Style radiators will feature in the new build homes being built in the extensive grounds of the development. For more information on these incredible homes, go to www.acornpropertygroup.org/development/hope-house-bath. 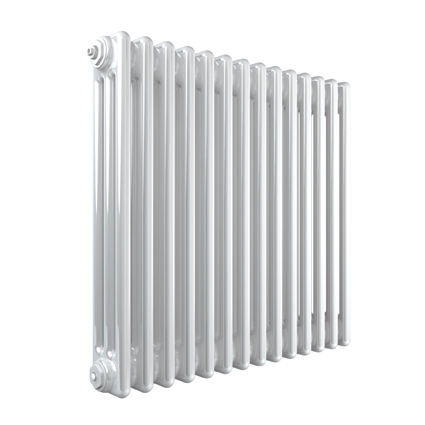 For more information on these and the other radiator styles available from Stelrad, head for www.stelrad.com. You can stay up to date with Stelrad by following them on Twitter @Stelrad or via the Stelrad Facebook page @StelradRadiators. How this incredible development will look once its completed.